The U.S. Census Bureau reported today that the Philadelphia metro area’s median household income, poverty rate and uninsured rate were not statistically different from the year before. 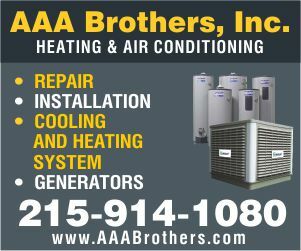 The American Community Survey provides a wide range of important statistics about all communities in the country — including the Philadelphia area. The American Community Survey gives communities the current information they need to plan investments and services. Retailers, homebuilders, police departments, and town and city planners are among the many private- and public-sector decision makers who count on these annual results. The survey is the only source of local statistics for most of the 40 topics it covers, such as educational attainment, housing, employment, commuting, language spoken at home, nativity, ancestry and selected monthly homeowner costs. In addition to these statistics, the Census Bureau has released a set of analytical briefs with American Community Survey statistics on income, poverty and health insurance coverage for states and metro areas. 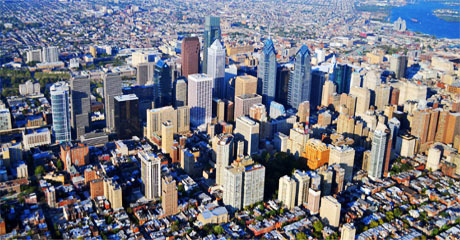 More information about the Philadelphia area and the nation’s social, economic and housing characteristics can be found on the Census Bureau’s American FactFinder website. The 2012 American Community Survey statistics are available for the nation, all 50 states, the District of Columbia, Puerto Rico, every congressional district, every metro area, and all counties and places with populations of 65,000 or more. (Note that statistics for metro areas based on the Office of Management and Budget’s statistical area delineations issued in February 2013 will be available with the release of the 2013 American Community Survey results next year.) Statistics for areas with smaller populations will be available later this year. Note: Unless otherwise noted, local-to-national and year-to-year comparisons are statistically different. The median household income and gross rent figures are in 2012 inflation-adjusted dollars.